Robin Hood has made great fodder for storytelling for centuries. The English folk legend fist was the hero of a 15th-century ballad. He then commanded a 19th-century childrens book before starring in the 20th-century silver-screen classic. 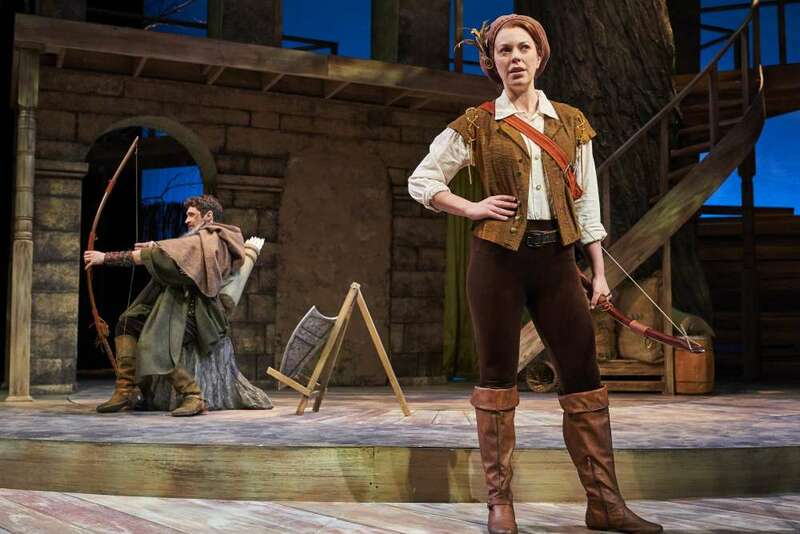 Now Robin of Loxley and his Merry Men are onstage in a new comedy from the pen of Ken Ludwig. 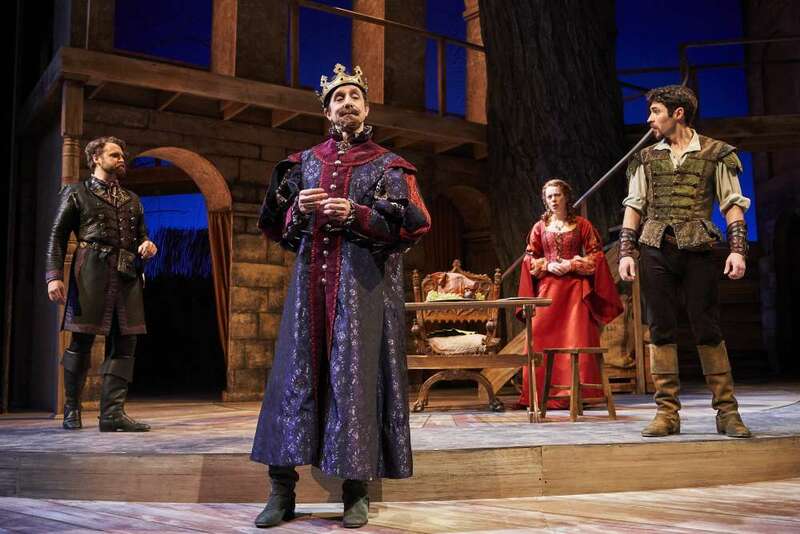 "Sherwood: The Adventures of Robin Hood" is his latest production at Cleveland Play House, where Ludwig has a long history of staging comic plays like "Lend Me a Tenor," "Moon Over Buffalo" and, more recently, "Baskerville." 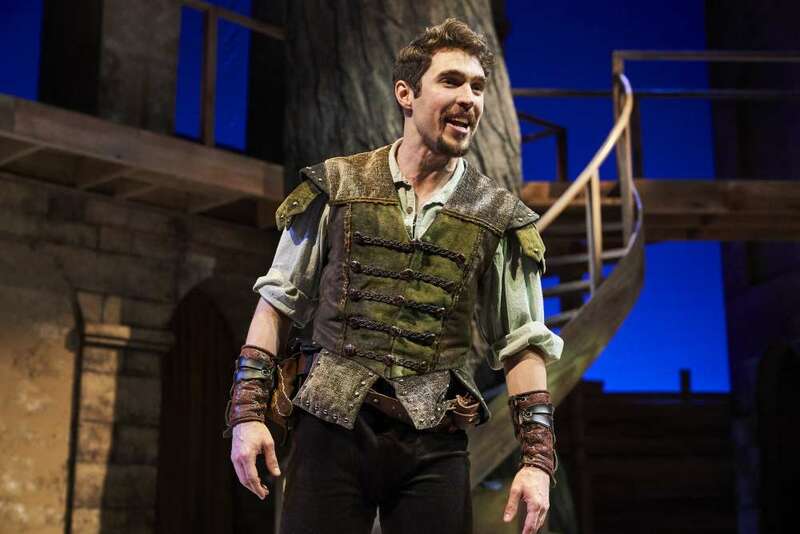 Ludwig has been a fan of the story of Robin Hood since he was a boy and has long wanted to write a play about the man who steals from the rich and gives to the poor. "He really in his heart of hearts believes that we need to do something to level the playing field and give everyone a chance. 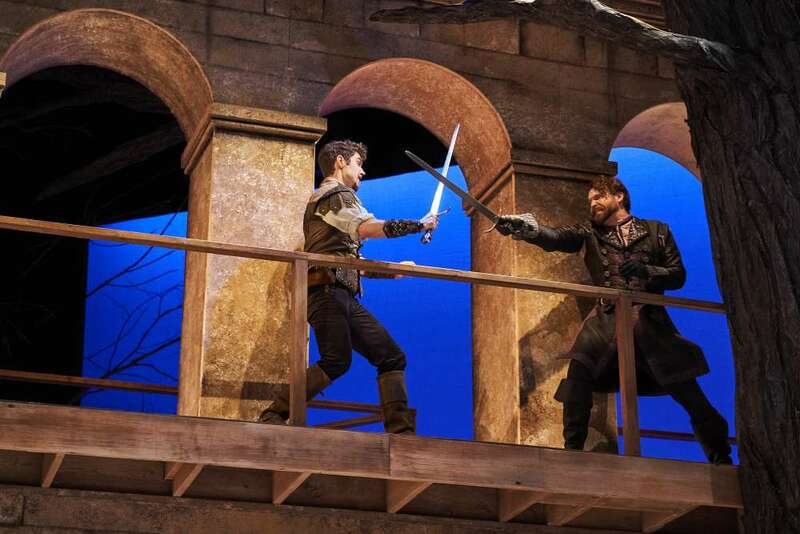 That's what the ballad of Robin Hood is all about," Ludwig said. 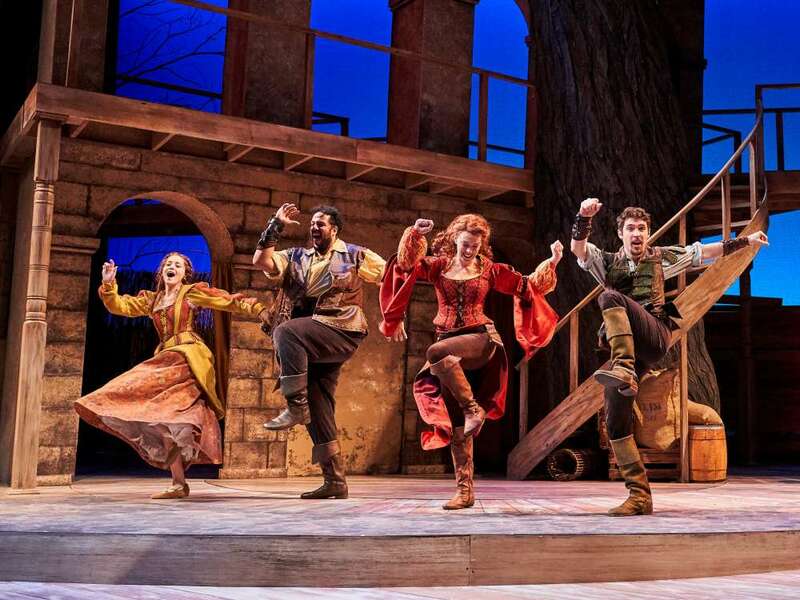 As a comic playwright, Ludwig saw a lot of potential for humor in Robin Hood's lively and amusing story. "At heart it's a story about a young man who enters a band of thieves to do the right thing. So it's always had a very rollicking aspect to it, and I've tried to address that very much," he said. Ludwig considers Cleveland Play House one of the greatest venues in the United States. "I love the quality of the theater itself, with the renovations, it's so gorgeous, it's a perfect jewel of a theater," he said. During his research into the lore of Robin Hood, Ludwig discovered new depth in the characters and the story that he didn't recognize as a boy reading it. "Because I explored it from a 21st-century viewpoint and made it about helping the poor... even more than it was from the beginning, I was able to find new colors in it," he said.